We offer extensive residential and commercial solar energy products and services for customers in Corona. When you come to the experts of SolarMax for your Corona solar panel installation, our goal is for you to sit back and relax while we handle every aspect—beginning with a personalized consultation to discuss your needs. From there, we can help you choose the right system based on your home's energy consumption, your household budget, and other factors. Once you’re ready to proceed, we’ll also look after procuring the necessary permits so that our Corona solar panel installers can finish your project quickly, efficiently. Construction companies, manufacturers, government facilities, and retail stores alike can benefit from our commercial Corona solar power solutions. Between our LED lighting options and convenient energy storage, you can make an appreciable difference in the size of your energy bills. 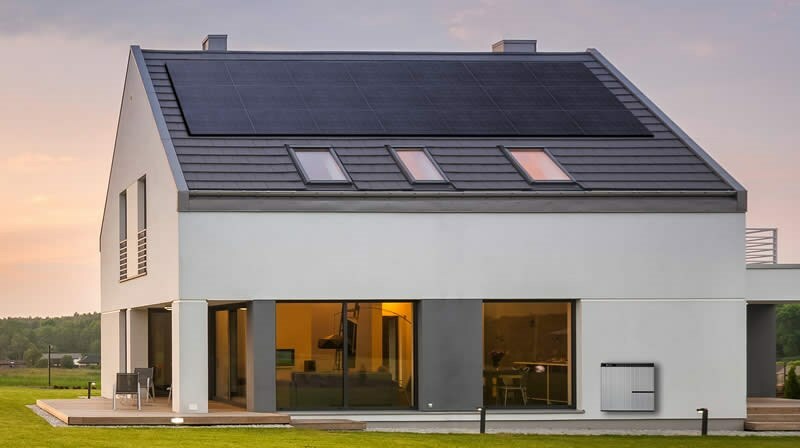 Once your panels have been installed and the system is fully functional, you’ll immediately start to enjoy energy savings that will continue through the coming decades. With all of our years of experience, SolarMax knows the importance of having quality solar products in your home. W hether you want to take advantage of our industry-leading Corona solar panels or our options for residential energy storage, expect to enjoy the same long-lasting use backed by the same strong guarantee. To prove how much we believe in the quality of our services, we offer all of our customers a 25-year limited warranty for added peace of mind. Pick up the phone and call right away to speak with a friendly representative! We’d love to tell you more about how easy it is to save money and be kinder to the environment with the installation of SolarMax solar panels on your Corona home or business. If you would like to request a complimentary quote for SolarMax solutions, don’t hesitate to fill out our online form with details of your project.